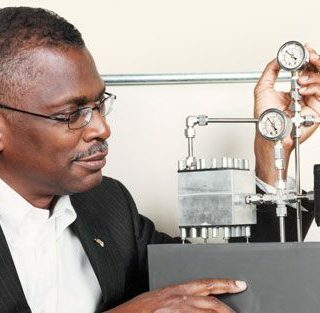 When inventor Lonnie Johnson took a simple squirt gun and ramped it WAY up, he had no idea what a hit it would be. Since in the early 1990s, the Super Soaker has soaked up more than $1 billion in toy sales. But Johnson hasn’t stopped there. 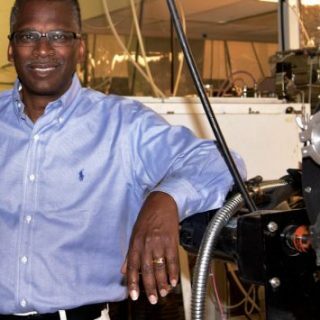 Mo Rocca reports on how Johnson, a former engineer at NASA’s Jet Propulsion Laboratory, continues to make a big splash. Originally broadcast on May 21, 2017.
previousSuper Soaker inventor to Williamson High students: "Don't give up"